Want a bike now? No fuss, just rent and ride? You’re in the right place, scroll down. "Canberra? 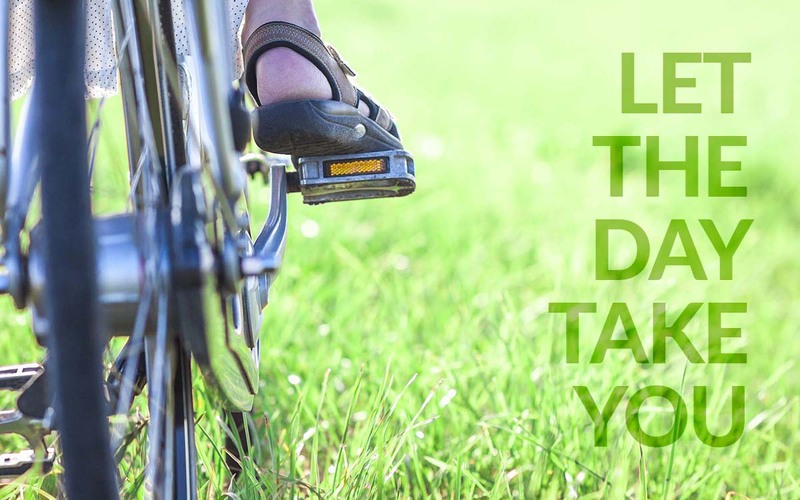 See it by bike." You'll hear it over and over again. All for good reason. 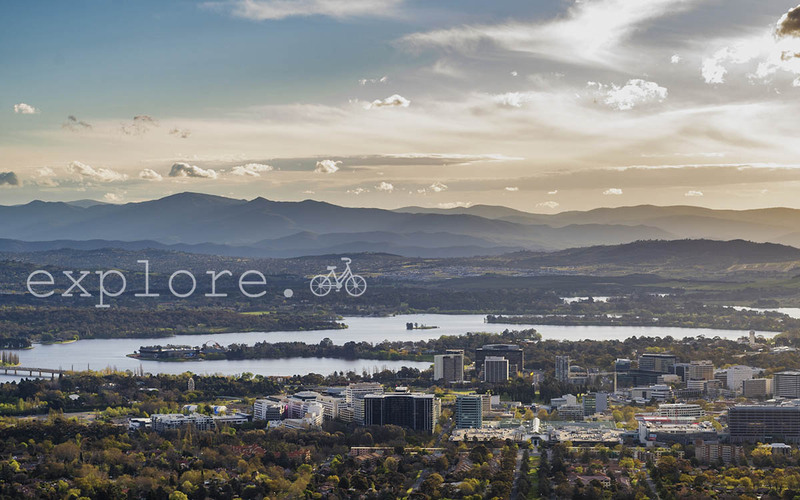 The bicycle really is king when it comes to exploring the heart of Canberra. Long live the king! Firstly, our city is built on limestone plains. It's flat. We do have some lovely hills and mountains but they generally stay out of your way. Bike friendly? Tick. 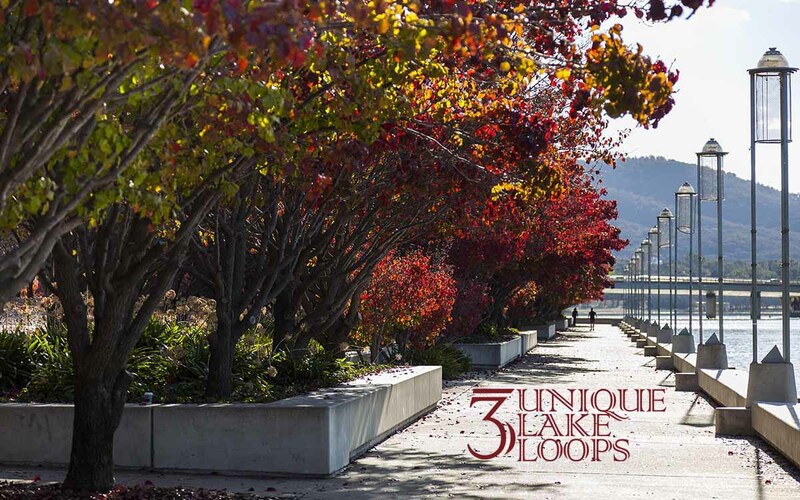 The jewel in our city's crown, Lake Burley Griffin, is encircled by dedicated bike paths taking you to every inch of it's beautiful foreshore. Add in the plethora of national attractions, a wonderful selection of cafe and dining options, shopping and cultural highlights......well, you have a great day ahead of you. You could try and experience all of that by car but you'd be missing so much, after all it's the in between bits that are often the most memorable. That's the beauty of the humble bicycle, you go where you want to. Breeze in your hair, sunshine on your face, it's fun and healthy to boot. So, go on, rent yourself a bike. Anytime. 24/7. Whilst we think it's the perfect way to see the sights during the day, don't limit yourself. 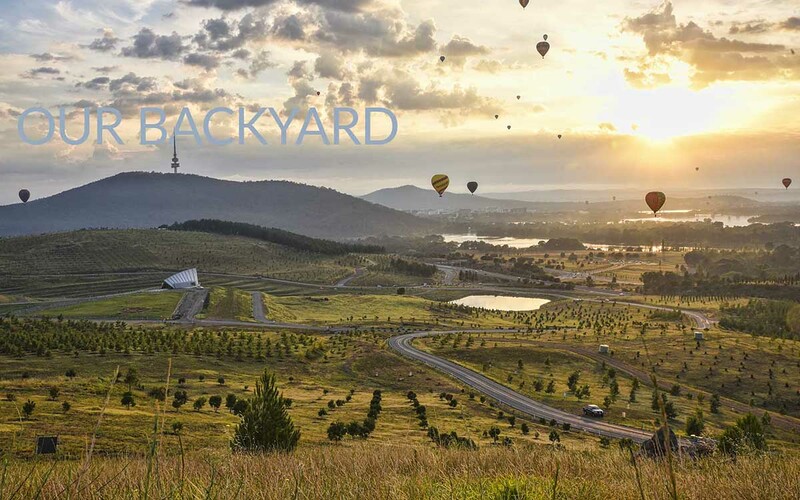 Try a crisp, early morning spin to grab some breakfast at that brilliant little cafe, marvel at a sunset over the Brindabellas or ride to dinner beneath the stars.....have an adventure! 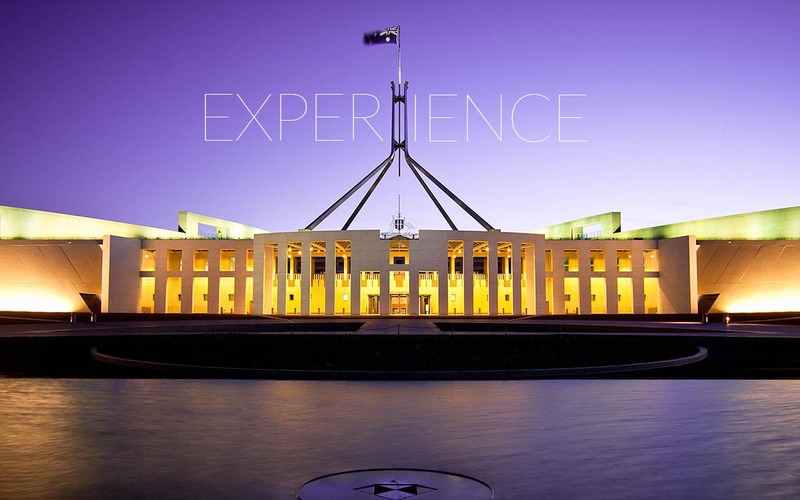 Swipe your credit card, grab a bike and really experience Canberra in all it's glory. Simple. Don't forget your helmet, lock and cycling map, all inclusive and available from hotel reception. 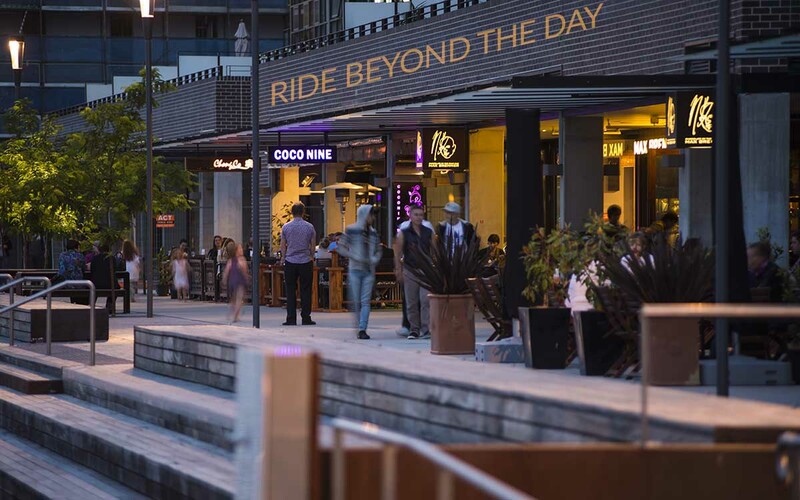 There are more detailed instructions at the station and if you get stuck, either ask the friendly hotel staff for assistance or call us on 1300 588 533. 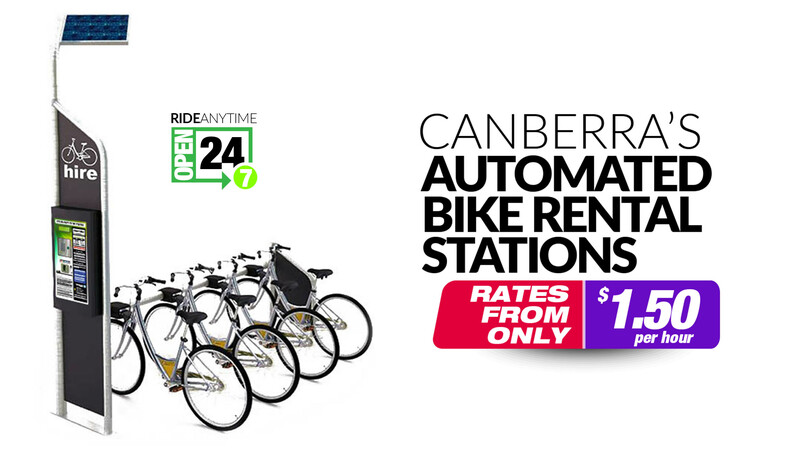 7 stations, 32 adult bikes, 12 child bikes, 2 toddler seats, 2 bike trailers. North and South of the lake and never too far from anything. Our stations are all located at partner hotels. This ensures friendly help and local advice when you need it, clean helmets, secure locks and cycling maps. Don't worry, you don't need to be a guest of the hotels to rent a bike, the general public are more than welcome. 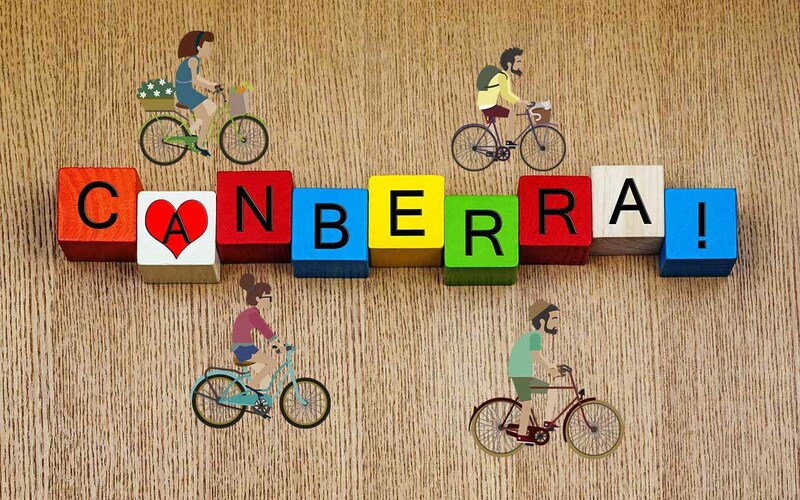 We see it as Canberrans working together to make all our visitors welcome. If you'd like to check bike availability at a particular location, feel free to call us, anytime, and we can tell you where there are bikes. We like to think our prices are quite reasonable. You could do the arithmetic and compare costs to that of catching taxis/Uber/buses or the cost of fuel and parking, but that would be beside the point. 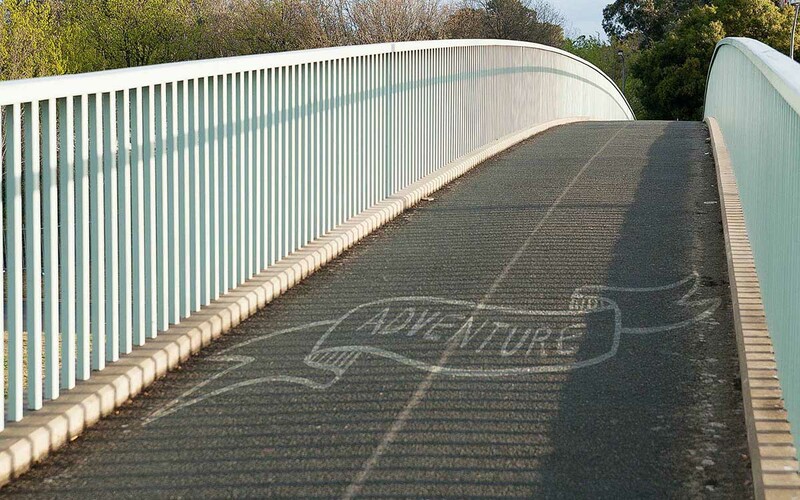 Riding a bike is an adventure that you'll remember. With a smile. Super comfortable, easy to ride and well maintained. 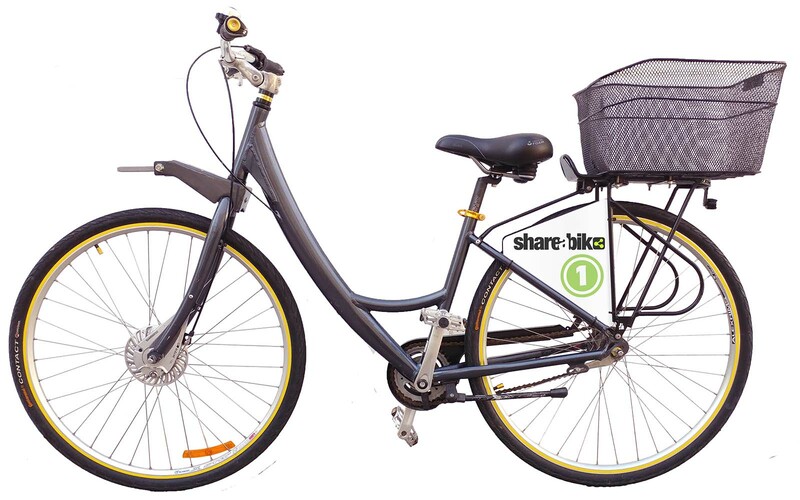 Puncture resistant tyres, 3-speed internal gearing, big basket, plush seats, chain guard, platform pedals, aluminium frame. Use the form below and you'll receive a response quicker than you might expect. Or call us on 1300 588 533.....anytime.